Lindsay is using Smore newsletters to spread the word online. 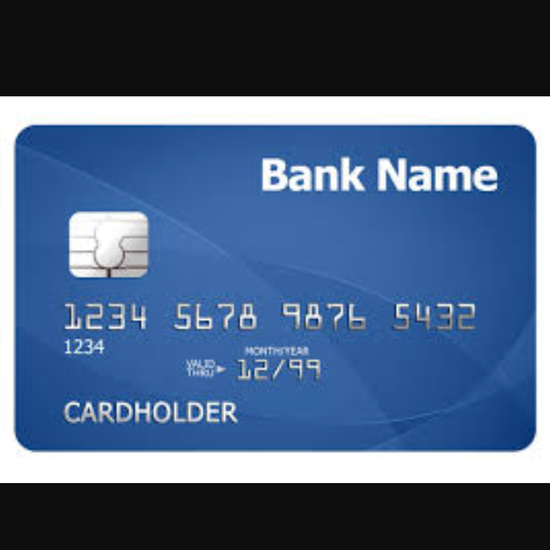 A credit card is borrowed money and a debit card takes money straight from your bank checking account. 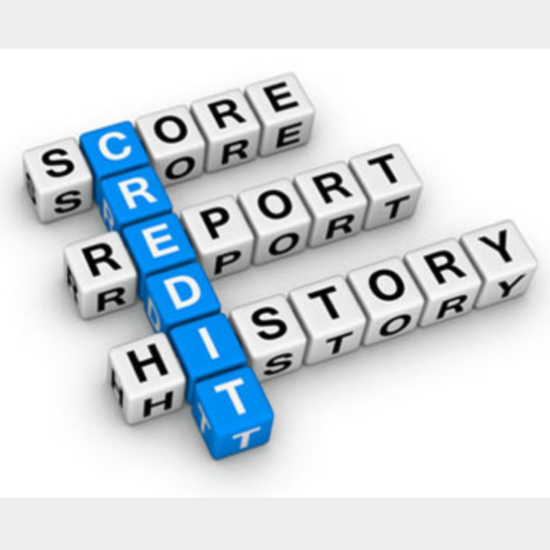 Describe three ways you can develop a positive credit history. Pay bills on time, stay under the credit limit, obtain a credit card. Saved plus, LikeFolio, Wallaby, FutureAdvisor, Simple. Explain three advantages and three disadvantages of using credit. Ability to buy a house and/or car, an advance for applying for a job, a better chance to obtain a loan. High interest rates, fees and penalties, high amount of debt. What is APR and why is it important to know when applying for a credit card? Annual Percentage Rate, it determines how much more you pay a year. When and where can you order a free credit report? Why is it important? Online anytime, you need to make sure that there are no errors or mistakes on your report. What should a borrower do if they are experiencing financial difficulties? Check with a professional and discuss possibilities of financial help.